While I ran track and cross country during high school, my days of “serious” running have past. In fact, until recently, the shoes I was running in were going on their fifth year of life (way too long if you ask any knowledgeable runner). 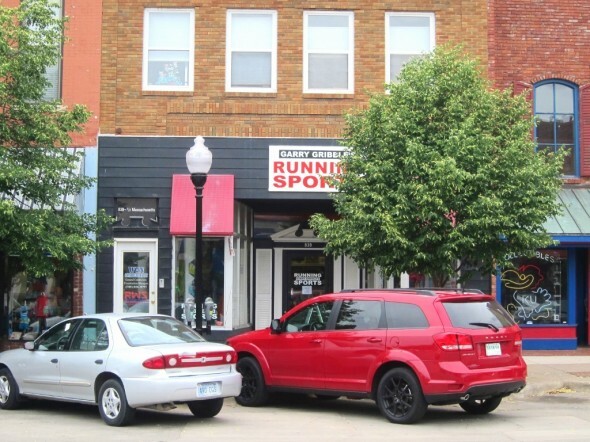 Since my favorite time to hit the trail (or Mass Street, actually) is during the summer months when the weather is warm and the population is waning, I decided it was high time I visit Garry Gribble’s Running Sports to invest in some new kicks. 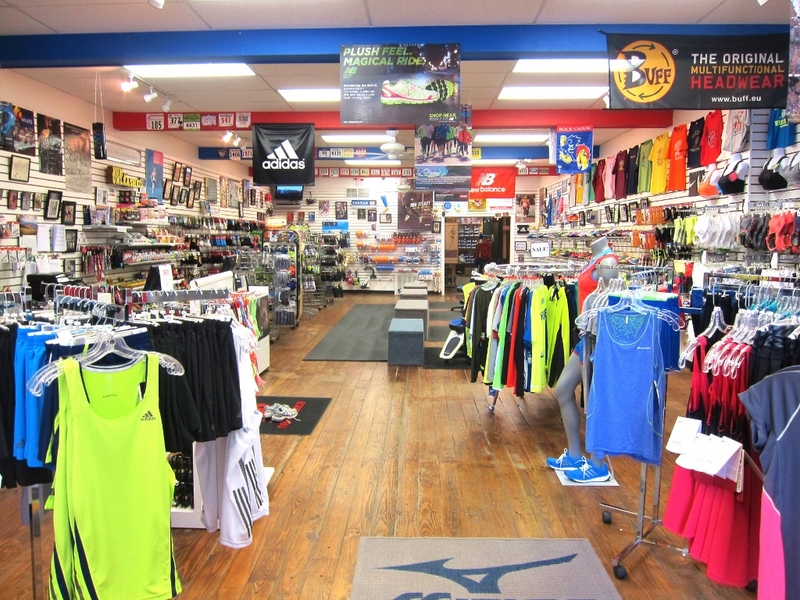 Need running gear much? Problems solved. New Balance, Brooks, Asics, Nike, etc. Here’s the thing about Garry Gribble’s Running Sports: it’s all about running. The employees, too, are all runners themselves! So if you’re interested in the right products from the people who know best, then you need not look any further. 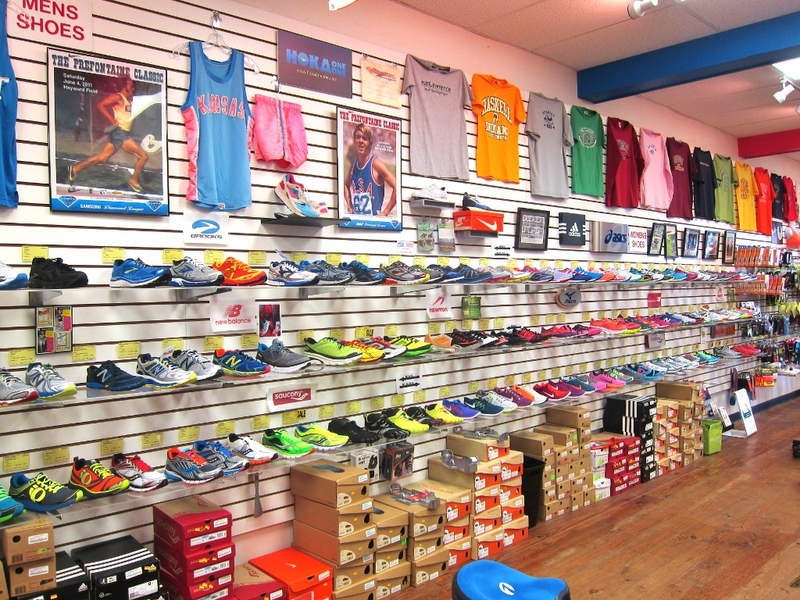 Knowing I would be shopping for shoes, I brought my old running shoes in with me during my store visit. This was helpful information for J (program director/store manager) who was helping me, as he could choose a few shoes based on the wear of my previous pair. What’s more, he also measured the length and width of my feet to confirm the correct sizing. After I tried on half a dozen shoes – and jogged around the store in each of them – I zeroed in on two. J was supportive and helpful throughout the process, answering questions and giving me time. It was very reassuring to have a runner’s help! 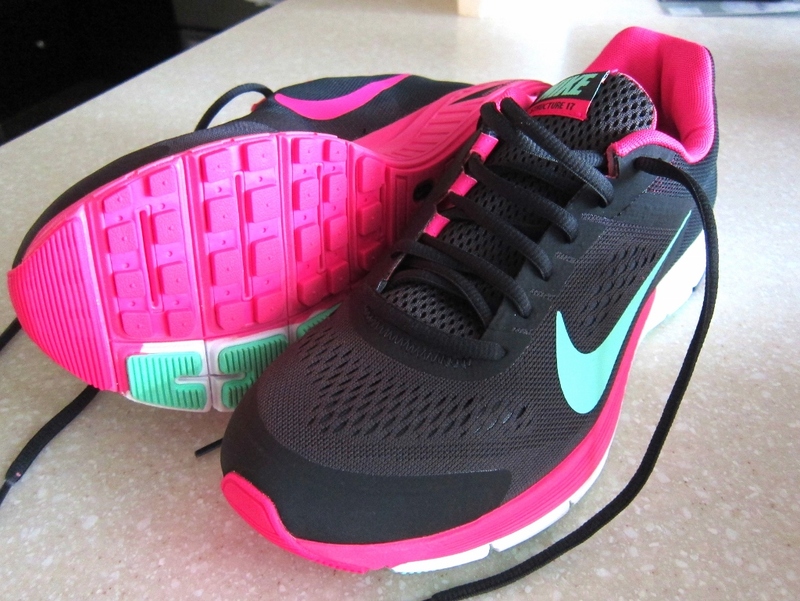 Ultimately, I went with the Nike Zoom Structure+ 17 (a switch up from the Brooks I had), and was just as happy with the cool black, green, and pink colors as I was with the fit and feel. I may not be a super serious runner, but that doesn’t mean I can’t look like one! Stop in for products, clinics, and events, too. 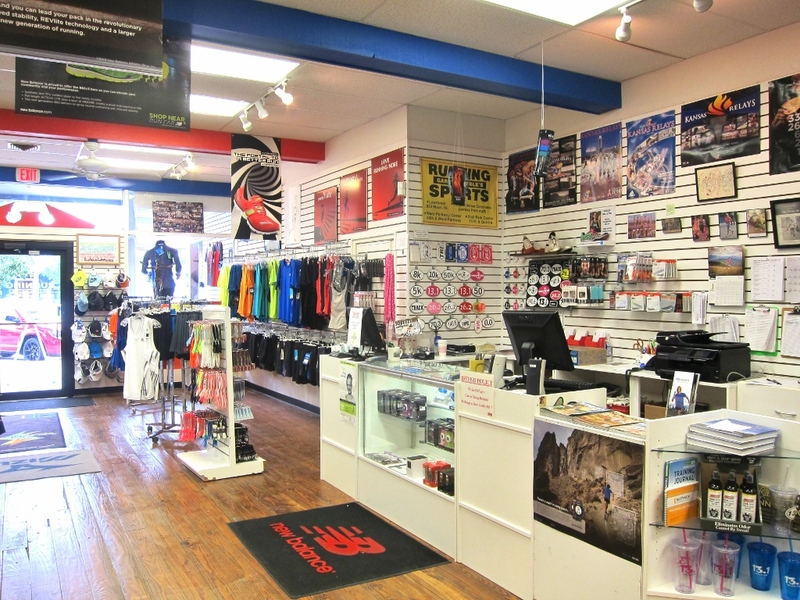 Garry Gribble’s Running Sports is an excellent source for products, but also organizes runners groups and store clinics. The women’s “Running for the Hill” group meets Mondays at 6pm at the store, and the “Mass Street Milers” meet Thursdays at 6pm. Jump in if you’re up for it! Also, there is a “Good Form Running” clinic – for new and veteran runners – every 2nd Tuesday of the month (check the website for details). As for my store visit, it was certainly a success and I can’t wait to burn some miles in my new shoes. My cross country days are over, yes, but that doesn’t stop me from kickin’ up dust in a local 5k or jumping in a running group here and there. Maybe I’ll see you out there? Run safe, Lawrence! This entry was posted on Sunday, June 8th, 2014 at 5:00 pm. It is filed under Businesses and tagged with outdoor, running, shopping. You can follow any responses to this entry through the RSS 2.0 feed.